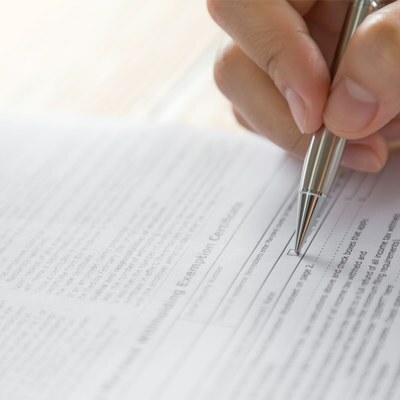 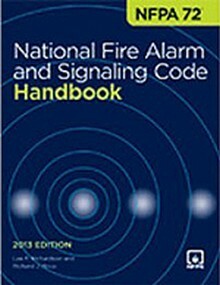 To keep up with the latest in alarm systems, the NFPA 72: National Fire Alarm Code offers a wealth of information on technology- and research-driven changes that offer improved egress time and system reliability. 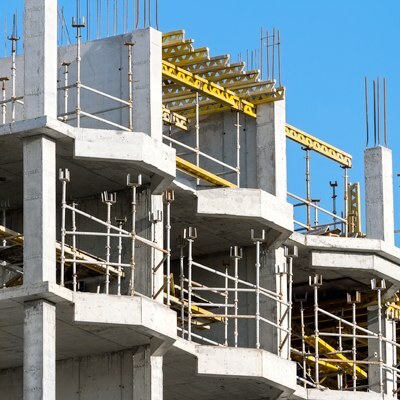 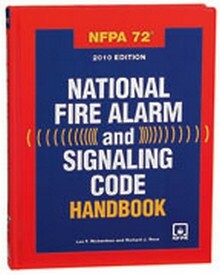 Construction Book Express carries the latest NFPA 72 code and handbook. 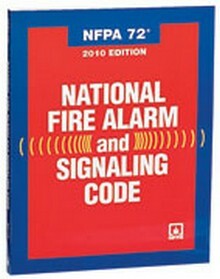 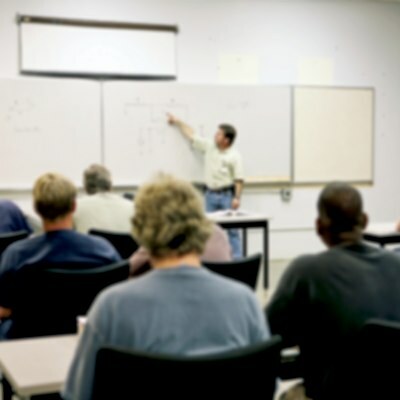 Stay on the leading edge of alarm system advances with the 2013 NFPA 72! 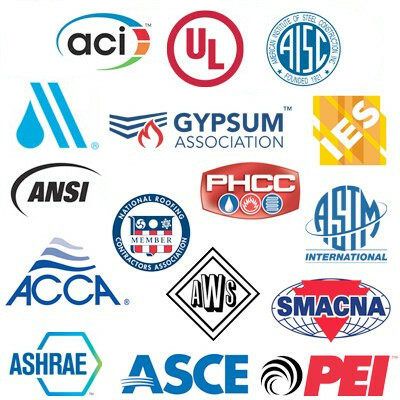 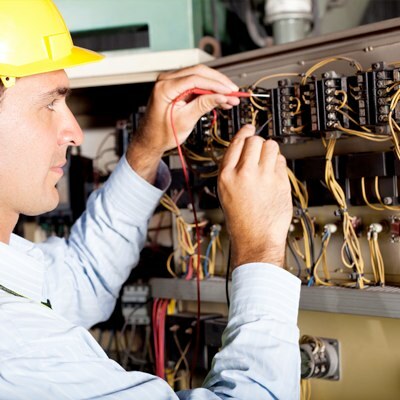 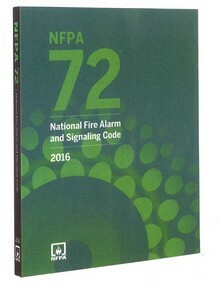 Get the inside scoop on applying the NFPA 72 with the leading advisory guide! 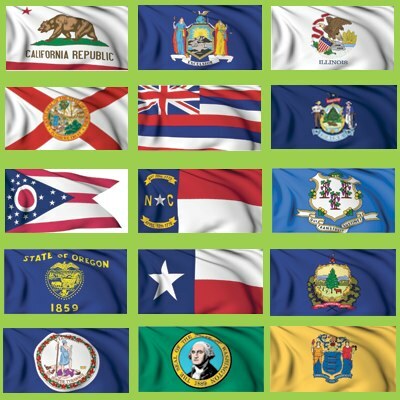 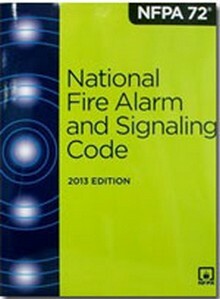 The updated 2016 Edition of the NFPA 72 National Fire Alarm Code!